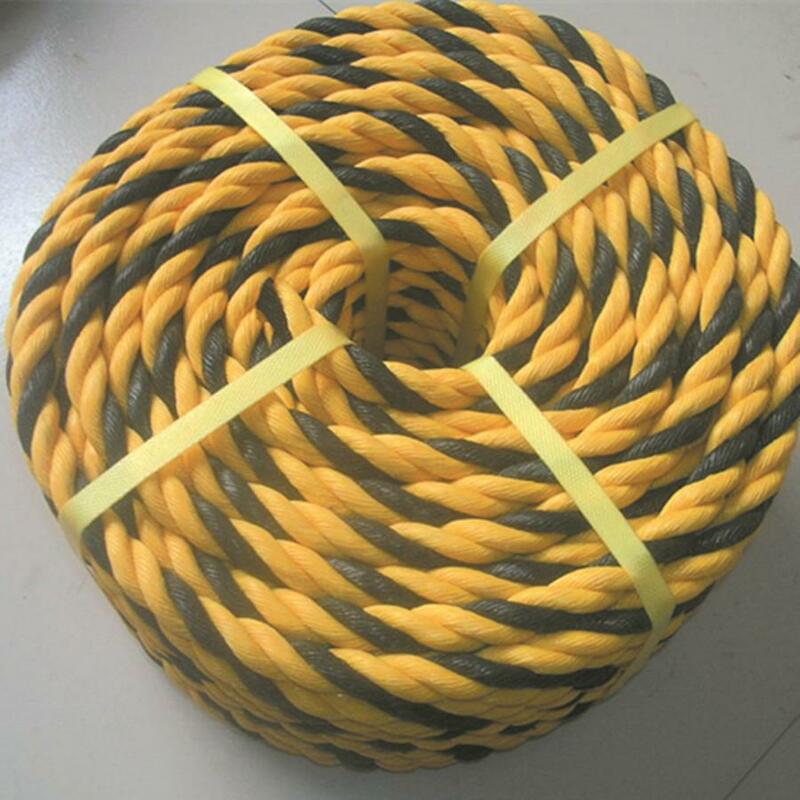 Product categories of Mooring Rope, we are specialized manufacturers from China, Mooring Rope, Mooring Lines suppliers/factory, wholesale high-quality products of Boat Rope R & D and manufacturing, we have the perfect after-sales service and technical support. Look forward to your cooperation! 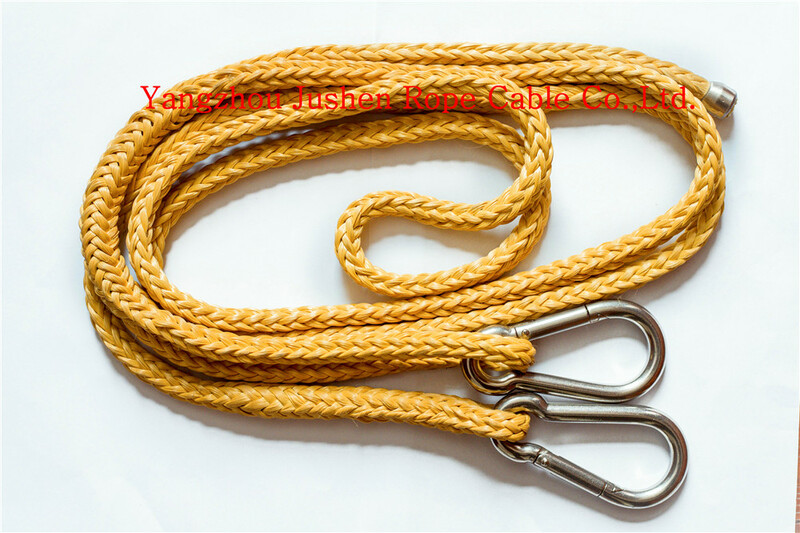 Product Category: Mooring ropes, we are China's larger rope R&D/manufacturer and wholesaler, which produces 3-strands polyethylene tiger rope, Manrope, Electric traction rope, Tow rope, Safety belt, Elastic rope, safety rope- perfect after-sales service and technical support. 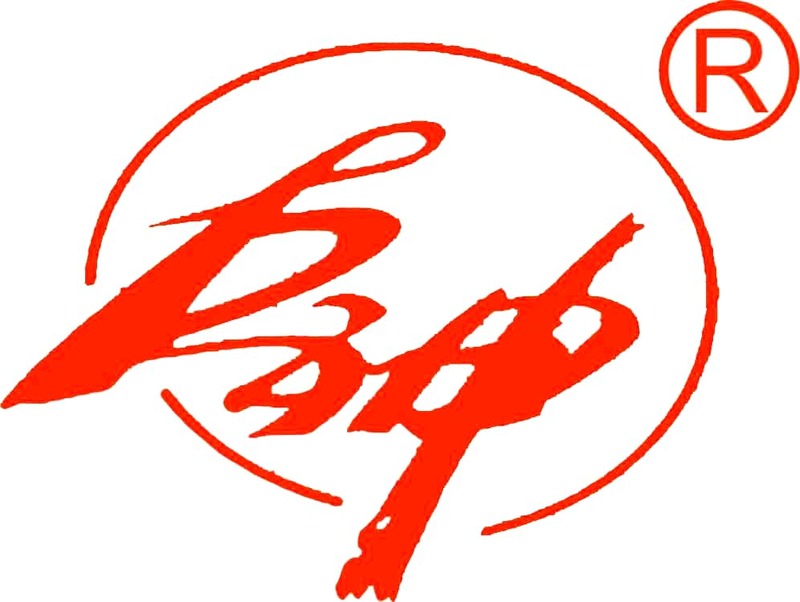 Looking forward to your cooperation!